TWO properties in Oakey have been evacuated after a hazardous substance was found this afternoon. The Commercial Hotel is one of the properties to have been cleared. 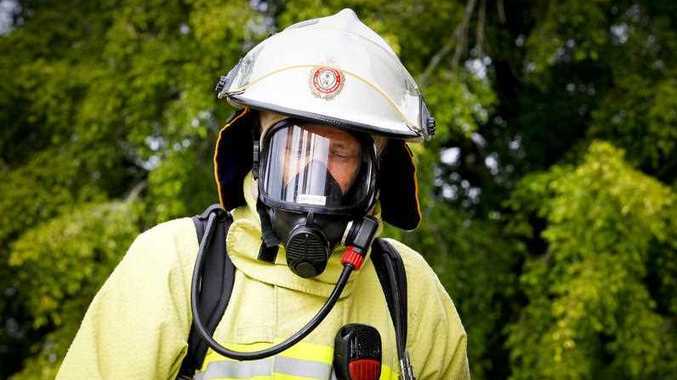 A Queensland Fire and Emergency Services spokeswoman said three crews and a scientific officer were on scene testing the substance that was found in a bottle.